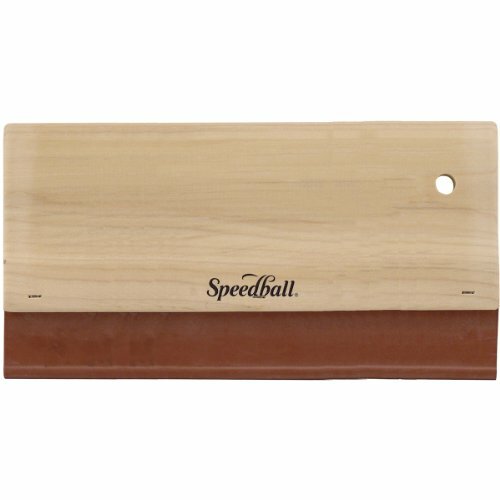 This 10-inch squeegee is perfect for screen printing on fabrics. Rounded edges push more ink through the screen and reduce binding when printing on fabric. Made with hardwood handles and nitrile blades. Made in USA.